One thing’s for sure, you’re never going to be short of things to do in Johor Bahru. The city provides a fun and interesting mix of partying, history, shopping and family friendly adventure. You can admire the beautiful architecture of religious buildings, immerse yourself in hours of retail therapy or play with Hello Kitty. It’s a fascinating and enticing amalgam of attractions. If you need some help deciding on where to dedicate your time, here’s our top 10 list of what to do in Johor Bahru. This impressively laid out museum is dedicated to the Chinese immigrants who brought their skills and passions to this part of the world. Set over three floors it contains exhibits including historic documents, instruments and porcelain. 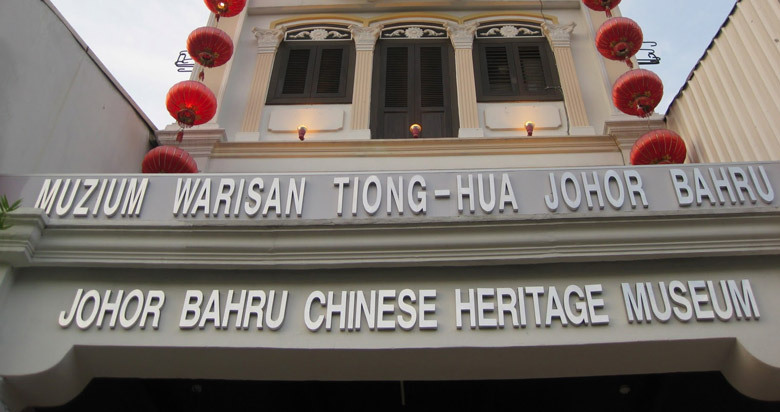 If you’re trying to decide what to do in Johor Bahru this attraction gives you a fascinating insight into the lives of the Chinese people who settled in this area. Different groups of Chinese brought with them different skills. The Cantonese were renowned for their carpentry ability, the Hakkas for Chinese medicines, and the Hainanese for introducing coffee shops. This penchant for coffee shops is something you will still see today when you visit Johor Bahru and if you decide to visit this museum you won’t be disappointed; the exhibits are interesting and it’s easy to find your way around. A major positive is that the museum has plenty of good signage in English. You’ll find an array of insightful documents on the first floor of the museum that help to introduce you to the history of the Chinese people in the area. The second and third floors are packed with exhibits, and the top floor plays host to variety of different temporary exhibits. Komtar JBCC is the latest addition to the world of shopping and entertainment in the city of Johor Bahru. The mall was opened in 2014 as an extension to the existing Komtar building. It’s located in downtown Johor Bahru which is the main center for retail, entertainment and tourism. The area is being developed as a hub for fashion with the aim of attracting people from Singapore by tempting them to try a different shopping experience. The project to build this impressive mall was endorsed by the federal government as a major part of a revitalization and renovation plan for the entire city. The vital and energetic vibe around the mall is hard to resist. It’s not just about shopping but about a unique experience to enjoy. 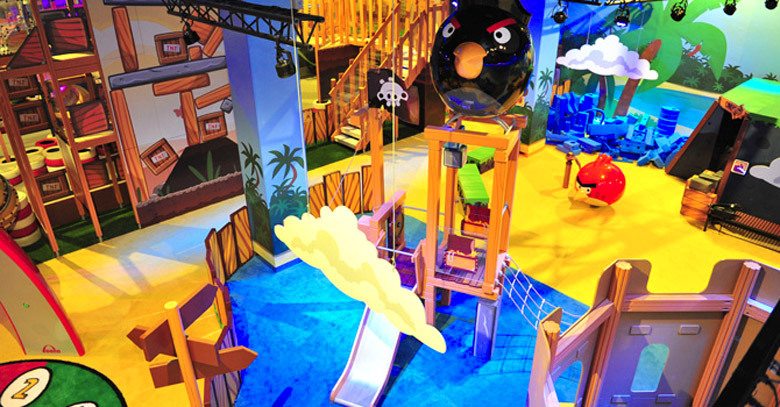 You can spend your money in the multitude of stores, then relax with some refreshment or have some fun at the onsite Angry Birds Activity Park. If you’re looking for things to do in Johor Bahru you should definitely think about paying a visit to Komtar JBCC. 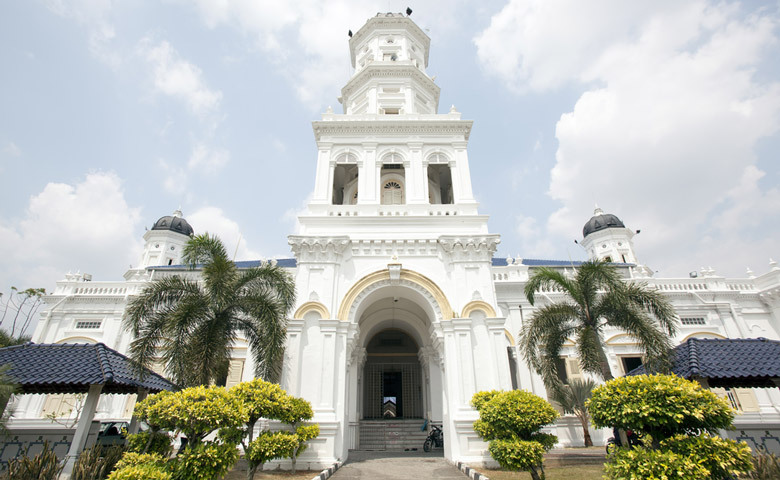 Many of the attractions in Johor Bahru are modern. The federal government has worked hard to make the city a cool and up to date place to visit. If you’re visiting the city it’s good to see the old as well as the new though, and the Johor Old Chinese Temple is just that. It’s located amongst the modern skyscrapers which make an interesting contrast to this ancient place of worship. 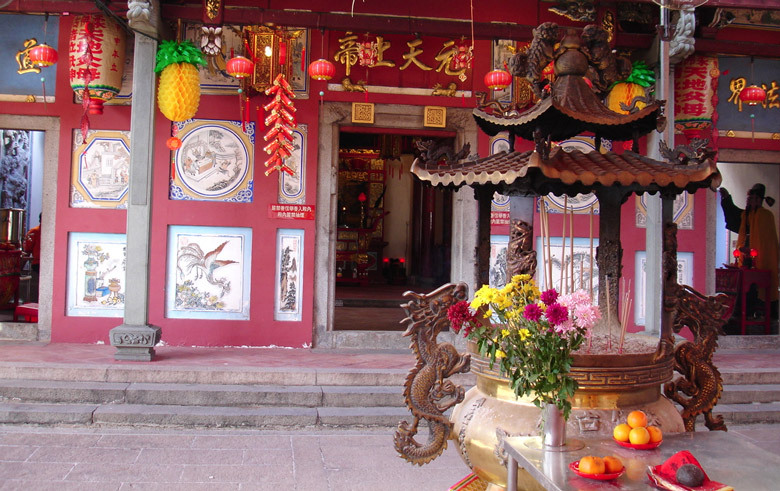 This temple is a place of unity for the five Chinese dialect groups that made their homes in the area; Teochew, Hoklo (Hokkien), Cantonese, Hakka and Hainan. 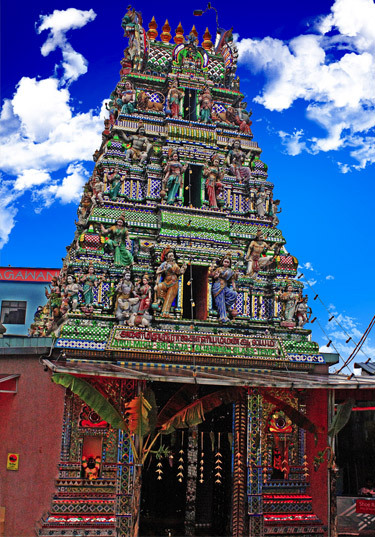 The temple was originally built in the 19th Century and was renovated in the 1990s. The renovation process did not disrupt the historic feel of the building and historic artefacts such as the bronze bell and the joss stick pot are still present in the temple today. There are no existing records of the building of the temple but its age is evident from a plaque and the bronze bell. It’s a fascinating place to visit if you want to get a glimpse into the history of the Chinese population in the region. Today, the temple is an impressive place to visit. Around 90% of the building is covered with pieces of glass in a multitude of colors, creating a magnificent mosaic that has around 300,000 pieces. Despite its almost century long history the temple is not short of modern amenities which you will find useful if you visit. It is fully air conditioned and has an onsite café. The Little Big Club is a must if you have a family and you’re looking for things to do in Johor Bahru. 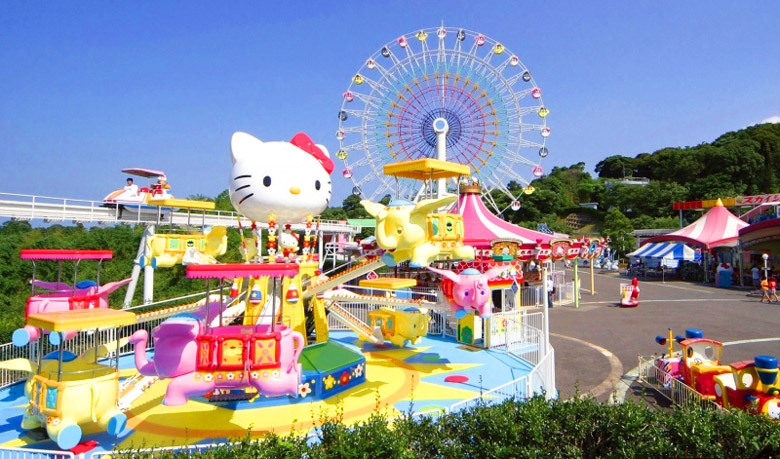 It’s located in the same complex as Sanrio Hello Kitty Town and it features many more world famous characters such as Angelina Ballerina and Pingu. The entire complex is called Puteri Harbour Indoor Theme Park and it’s packed with fun and laughter. For any little visitors who love Angelina Ballerina there’s the major thrill of being able to attend a dance class with the character. Attendees as the class even get to dress like their favorite; although there aren’t always enough outfits to go around so it’s a good idea to arrive early. Angelina herself arrives to take the class and teaches all those taking part some simple moves. If your children are not fans of Angelina then there are other options at The Little Big Club. In the Bob the Builder Zone children can help Bob to build a house. 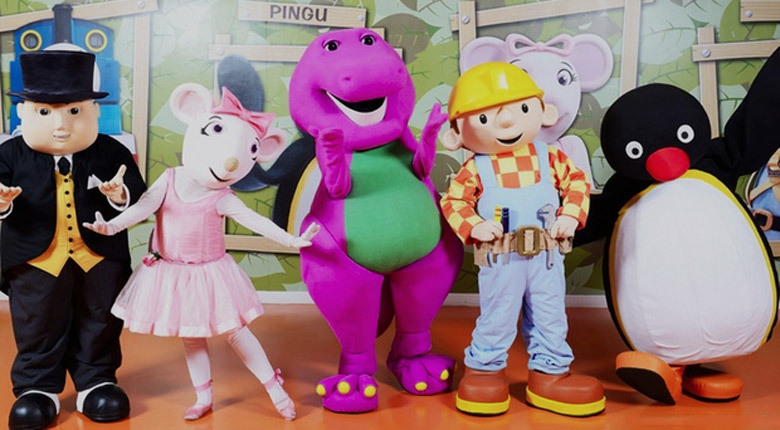 Once you have completed your visit to this zone you can go one to visit the Pingu Zone where children can pose with the famous penguin and to visit Barney the Dinosaur in his corner. If you visit Johor Bahru you can’t fail to notice Johor Bahru City Square. It’s located right in the center of the city and is close to the customs and immigration checkpoint. The complex consists not just of retail space but also of a multi-story office building. If you visit the retail section of Johor Bahru City Square you can take the opportunity to explore more than 200 different retailers. There is something for everyone as they sell a wide range of products including fashions goods and entertainment items. If you’re looking for a quirky shopping experience you should head to Inner City which is home to some of the smaller accessory shops. Once you have finished all your shopping you can relax and enjoy some refreshment at one of the many onsite cafes. You can even enjoy a relaxing foot massage, or you may prefer to take in some entertainment at the multi-screen cinema. 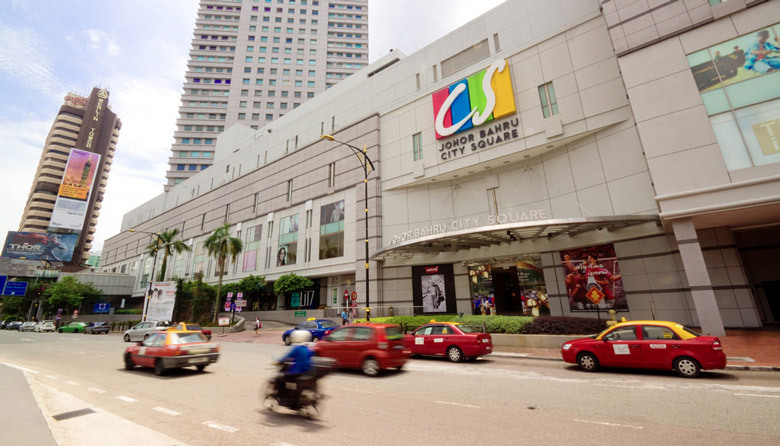 It’s easy to see why Johor Bahru City Square is one of the most popular attractions with visitors to the city. The LEGOLAND Malaysia theme park opened in 2012 and was the first international theme park to be built in the country. If you’re wondering what to do in Johor Bahru then you may want to give this fun and creative theme park a try. You can’t fail to be impressed by the choice of entertainment on offer; more than forty different attractions altogether, including shows and rides. The park is located within the Nusa Cemerlang industrial park which is also the site of office space, residential space and hotels. If you enjoy water based amusements then you have the added excitement of being able to spend time at LEGOLAND Water Park which opened its doors in 2013. You can even choose to stay at the LEGOLAND Hotel which opened at the site in 2014. If you and your family enjoy LEGO this is the place to see if you visit Johor Bahru. 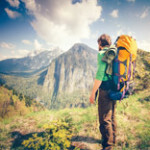 There is something for all the family if you’re looking for fun activities to enjoy together. These activities include Joker Soaker where children can literally get soaked while they fire giant water cannons at each other. Another popular activity is Build a Raft which involves creating an individual raft out of LEGO bricks. After all this activity all members of the family can spend time cooling off in the LEGO Wave Pool.